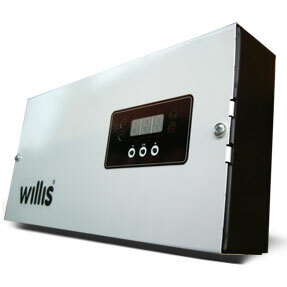 Sophisticated Heating Control – simple and easy to use and understand. The CoolSky Underfloor Heating Controller is a precision microprocessor-based control unit for the control of up to 10 separate heating zones. Temperature control is maintained using a PID Algorithm for accuracy and stabilisation of the set-temperature. 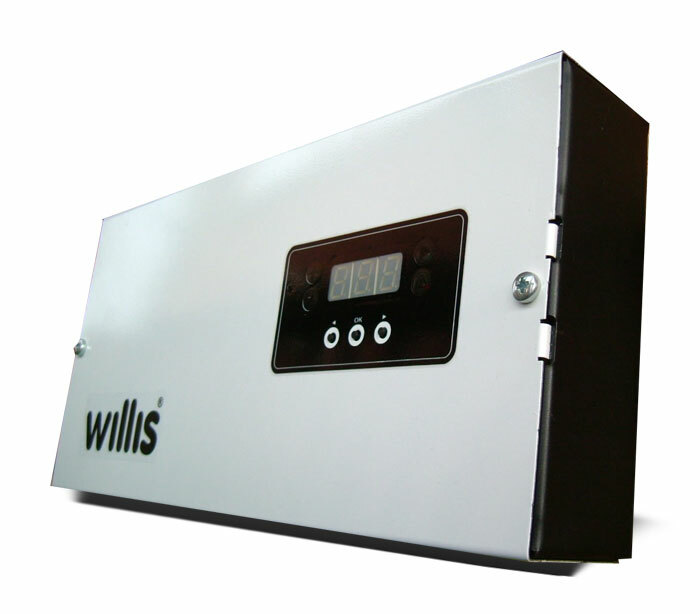 The unit has three 7-segment display elements and 4 indicator LED’s for clear communication with the user, making the set-up and use of this controller simple and straightforward whilst still providing sophisticated control unit with digital accuracy and control.